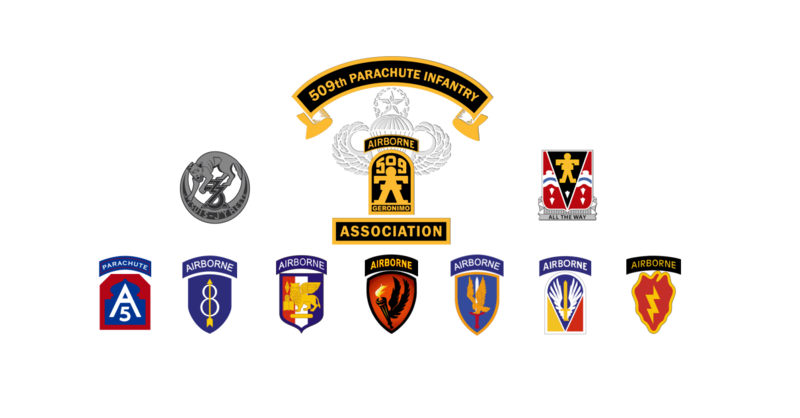 This Association represents the Paratroopers that have served proudly in the 509th Parachute Infantry Battalions, from 1942 to present. From Africa to France, Germany, Italy, Arkansas, Louisiana, Alaska, and to Iraq and Afghanistan. Airborne Warriors Defending the Cause of Freedom! To establish a permanent organization that will further develop the common bond existing between all who have served with the 509th Parachute Infantry Battalion (PIB) and all units organized by the Army under the lineage of the 509th Parachute Infantry Regiment (PIR). To maintain records and publish the history and achievements of the 509th Parachute Infantry Battalion and all units formed by the Army following the lineage of the 509th PIB. To maintain a close relationship with the families of deceased 509th Parachute Infantry Paratroopers. To perpetuate the memory of the members of the 509th Parachute Infantry who have died in the service of their country. To maintain contact with all members of the 509th Parachute Infantry who have become disabled in the service of their country. To be of assistance and service in matters pertaining to veterans benefits. To encourage the Airborne aspect of national defense. To maintain close liaison with the active units of the 509th Parachute Infantry Regiment. To recognize, by appropriate presentations, the Noncommissioned Officers and Soldiers “of the Year”, for the Battalions.  To provide administrative and financial support to the memorials and museums honoring 509th Parachute Infantry in order to assist in maintaining the history and artifacts of the 509th Parachute Infantry. To carry out these aims and purposes, the Association shall publish a newsletter, with the goal of a quarterly publication.